Our online media kit includes a list of events for the Mat-Su Valley and story ideas, as well as access to high-resolution images for publication. For specific requests, please complete the Media Assistance Request form. 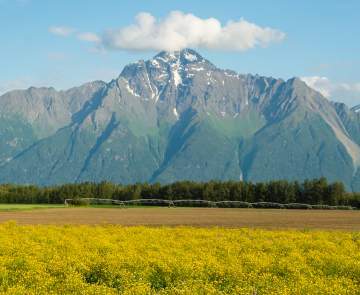 Find general story ideas about the Mat-Su Valley. 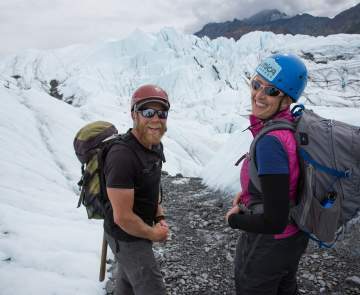 The Mat-Su CVB is pleased to share photographic resources with the news media. You can register for an account, view high-resolution images and download them by clicking here.